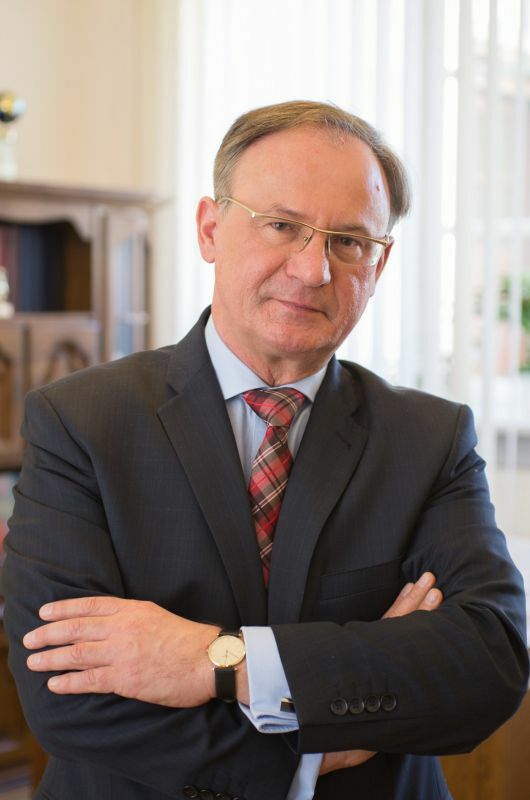 PROF. MAREK PIETRAŚ, Director of International Relations Department, Faculty of Political Science, UMCS, In the academic year 2015/2016, in order to meet not only the expectations of students, but also the needs of the labour market, we have launched a new English language course – International Relations. The course will give particular emphasis to the importance of international relations for the people of central and eastern Europe. This MA course is intended for ambitious students, and we believe that the study of international relations is an investment that is destined to pay off in the future. DR DAVID JERVIS, International Relations Department, Faculty of Political Science, UMCS, Contemporary events in Ukraine and the NATO and European Union reaction to those events show the linkages between Eastern and Central Europe. Recognizing this and taking advantage of its location in eastern Poland, the International Relations Department at Maria Curie-Skłodowska University is initiating an English-language M.A. program on Central and Eastern Europe in October 2015. The program will combine foundation courses in international relations, including international relations theory, international security, and international economics with courses that focus specifically on Central and Eastern Europe, for example, the region’s political systems, economic systems, and relations with the European Union. Dr Radzik-Maruszak holds degrees in Political Science and Law from Maria Curie-Skłodowska University. 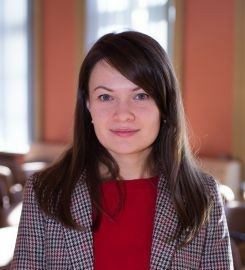 Her research interests include: comparative local governance, local political leadership, local representative and participative democracy. 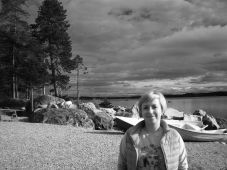 She is the author of one major book (Samorząd terytorialny w Wielkiej Brytanii w latach 1979-2010. Od Nowego Zarządzania Publicznego do Lokalnego Współzarządzania, UMCS Lublin 2012, pp. 295) and number of articles and book chapters. 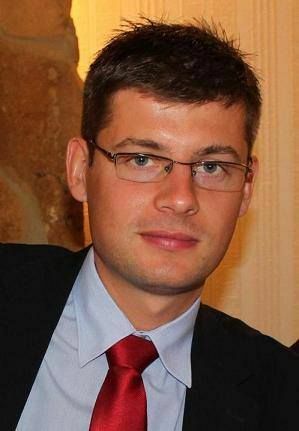 Michał Wallner is an Assistant Professor in the Department of Political Systems. He received a PhD in Political Science and a MA in International Relations from the Maria Curie Skłodowska University. His doctoral dissertation, "The Separation of Powers in the Irish System of Government", won the Polish Political Science Association's award for the best dissertation in Political Science of 2014. He is the editor-in-chief of the journal "Law and Politics". 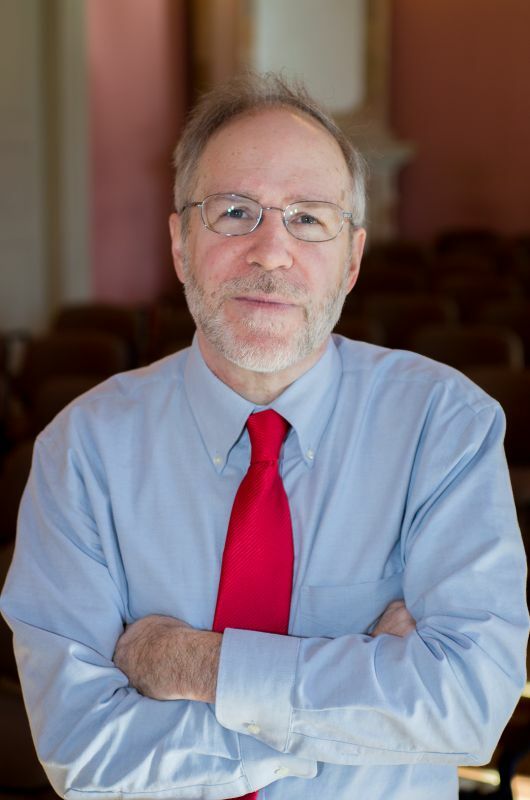 His research interests include constitutional law and comparative politics.